The ‘John Wick’ star camps out and builds a Squarespace website in the desert for his motorcycle company. 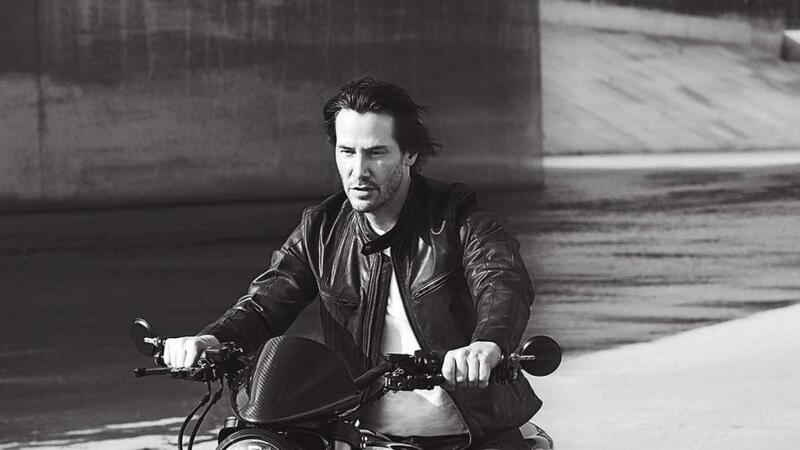 Keanu Reeves sure loves his motorcycles. The John Wick star took some time ahead of filming the third film of the franchise to work on a Super Bowl ad campaign with Squarespace. Squarespace previously helped Reeves build a website for his company, Arch Motorcycle, so now he’s returning the favor for the big game. The ad channels the "Sad Keanu" meme from a few years ago, and shows Reeves camping out in the desert in one ad, then riding a motorcycle down the road in another.